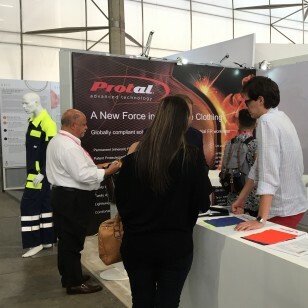 Protal Ltd will be exhibiting at the techtextil exhibition in Frankfurt, 14th – 17th May 2019. 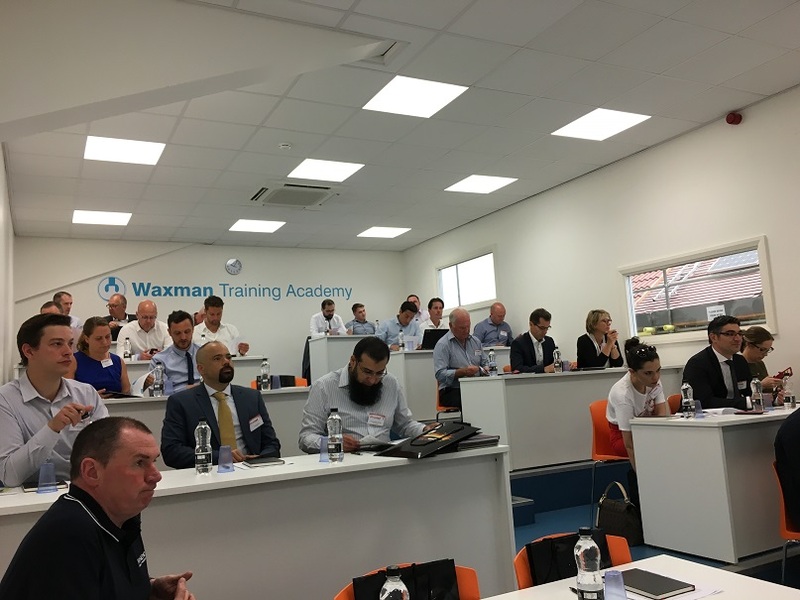 In June 2018 Protal Ltd. held their third FR seminar at their UK headquarters. 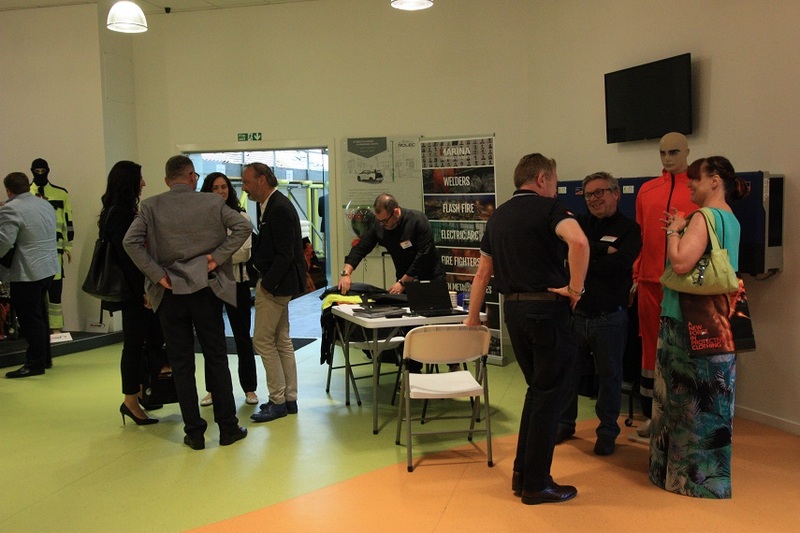 of arc flash and flash fire. 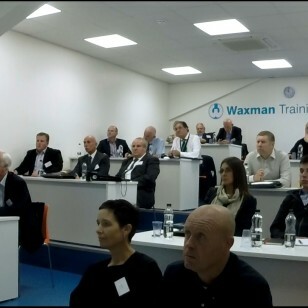 On the 26th and 27th June 2018 Waxman Fibres Ltd will hold their third Protal workwear seminar & exhibition for flame retardant workwear and multi-hazard protection highlighting the dangers of arc flash, flash fire and how Protal garments offer protection against such risks. 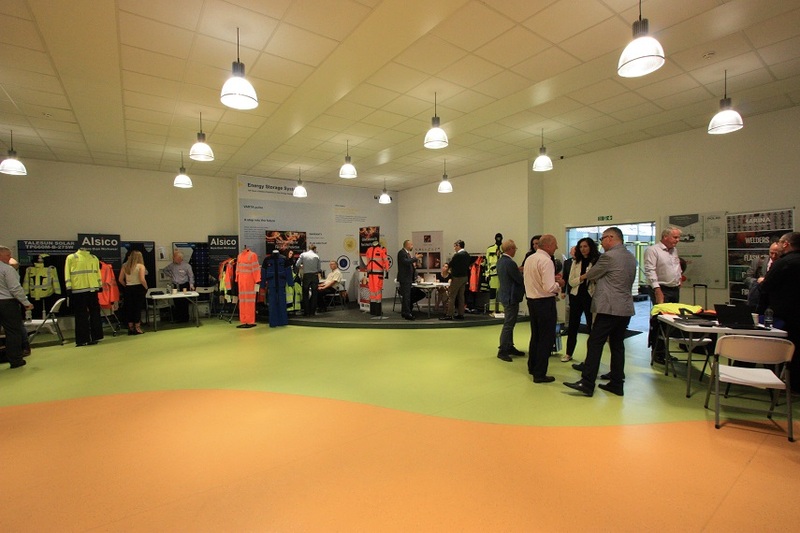 Click here to view the full details, seminar overview, Protal partner exhibition and to book your place. 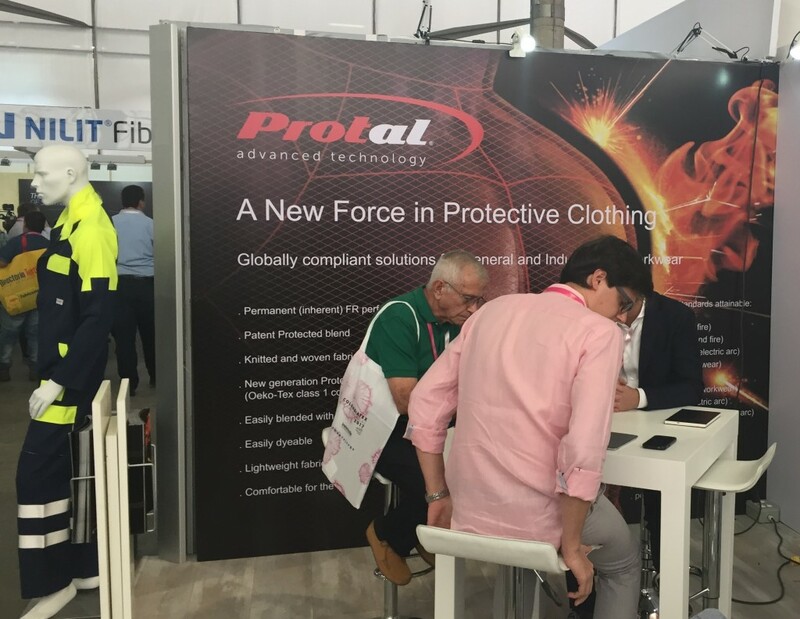 We are pleased to announce garment maker Quality Safety International to the official Protal partnership. 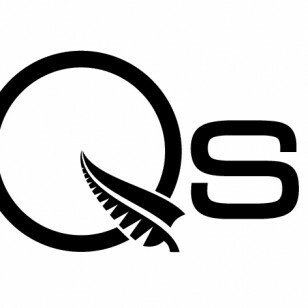 Based in New Zealand Quality Safety are able to manufacture a complete range of Protal garments including Protal 1 and 5.